My ambitions are to enlighten the readers and possibly create an interest in an area of collecting that is mainly overlooked. 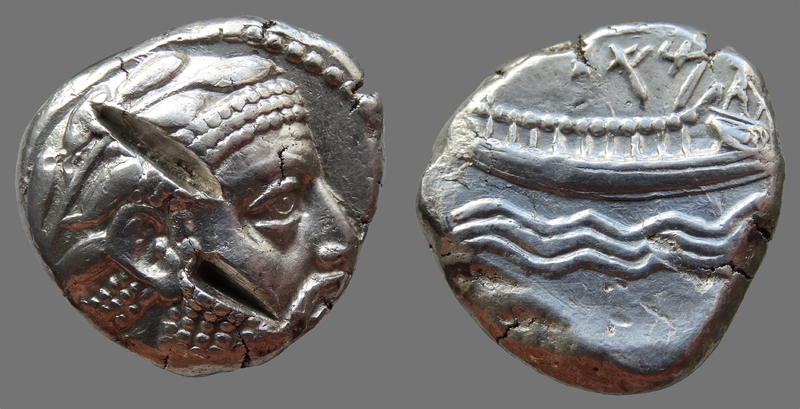 There is a story behind every coin that needs to be told, hopefully future generations of collectors will be influenced by my studies of Phoenician and other fascinating coins of the Levant. The Phoenicians were a semitic people deriving from the Canaanites (Sidonians) and dwelt in what is today parts of Israel, Lebanon and Syria. Arriving in the region circa 3000 B.C they quickly established religious and commercial ties with Egypt. 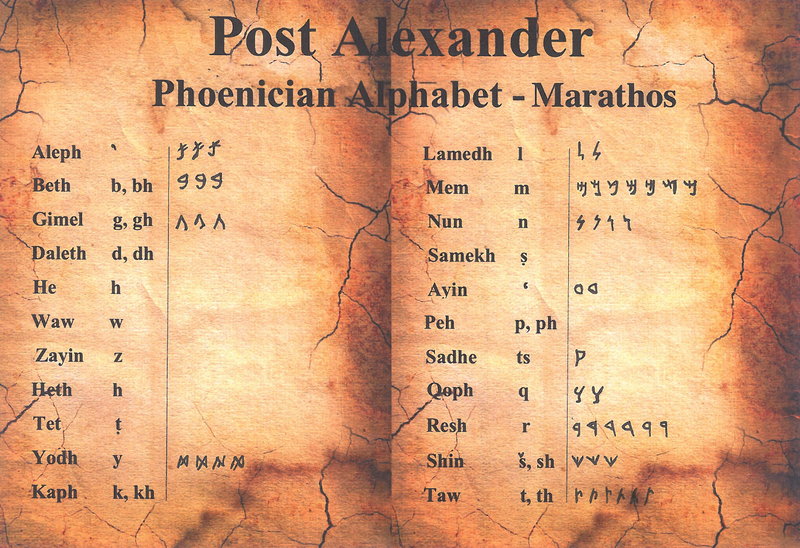 The Phoenicians were highly skilled and knowledgeable navigators and merchants of ancient times. Sailing through the Strait of Gibraltar they acquired silver from Spain and tin from Britain. They also founded many colonies on their travels, including Cadiz (Gades) and Carthage and left their influence on the likes of Cilicia. Trading with neighbouring civilizations, the Phoenicians honed their skills becoming accomplished metalworkers and cloth makers, selling their wares to the wealthy. 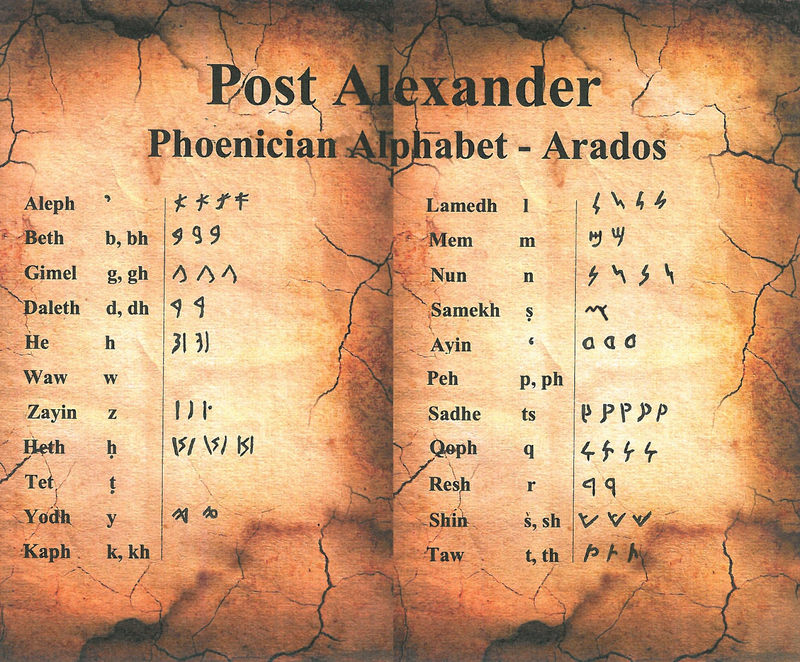 Below are the most commonly used letters from the island city of Arados and peraia, after the reign of Alexander III.